Last night was day 5 of not washing my hair and it was greasy as heck, to say the least! 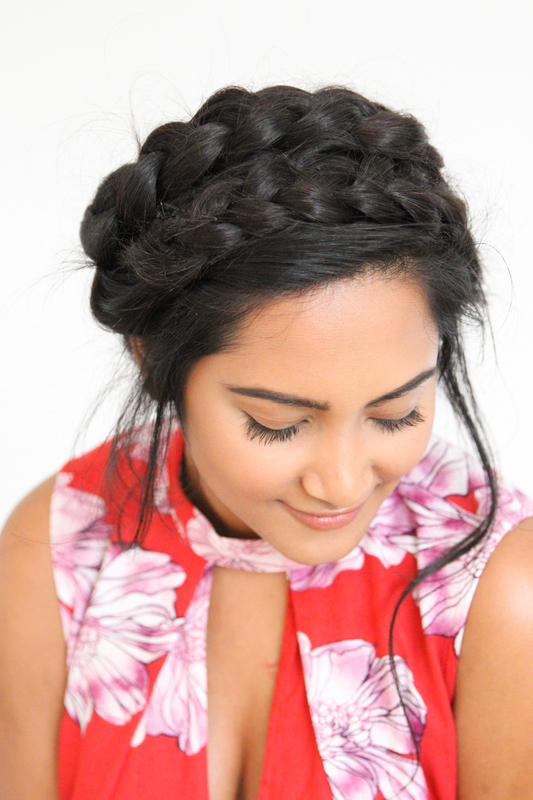 I wanted to try out a new braid and was inspired by Sazan Barzani’s Inatgram post of her crown braid! I have tried this braid out multiple times before and failed! 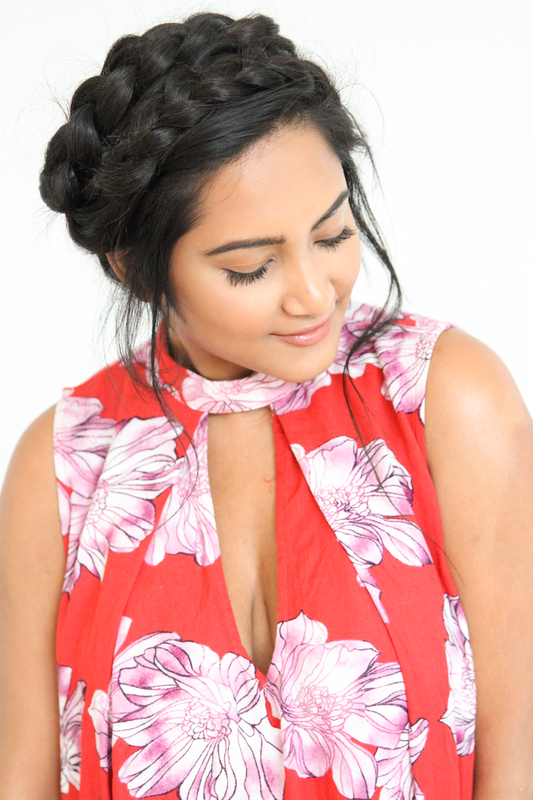 I thought it might have been because my hair is extremely thick and it was weighing down on the bobby pins, but yesterday when I attempted this braid again, it was so much different and I really believe that it was because my hair was extra dirty! Since my hair had some texture to it, it held up much better in the bobby pins and never felt like it was about to fall out! Let me know if you guys want a tutorial on this hairstyle!